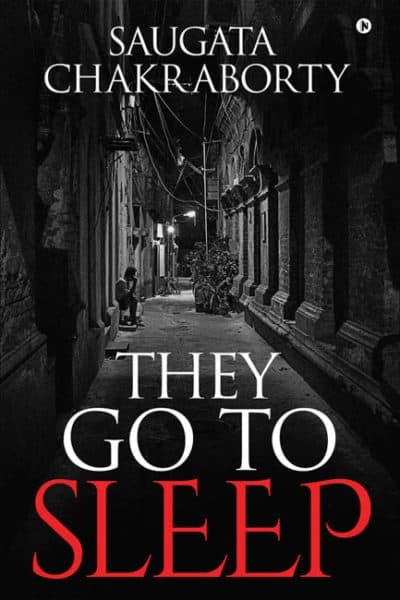 Worth reading from cover to cover, They Go to Sleep is interesting on a whole new level. 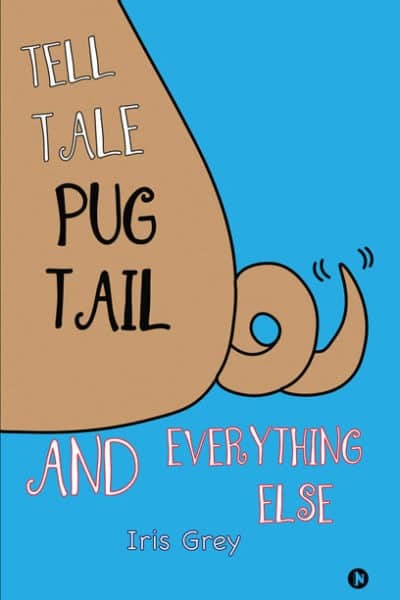 There are a total of twelve short stories in this collection. 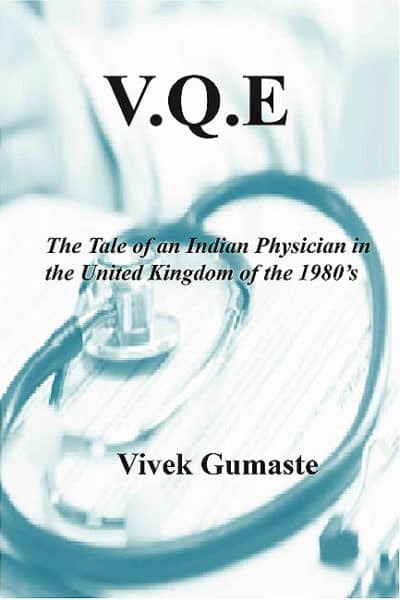 It is a well-compiled assortment of tales about ordinary people going about their everyday lives until they fall into extraordinary situations and how they deal with these circumstances. 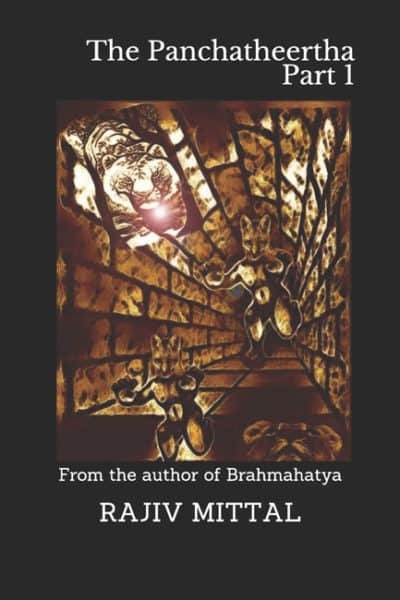 The Panchatheertha is a satirical revision of sections 1 and 2 of The Panchatantra written by Vishnu Sharma. 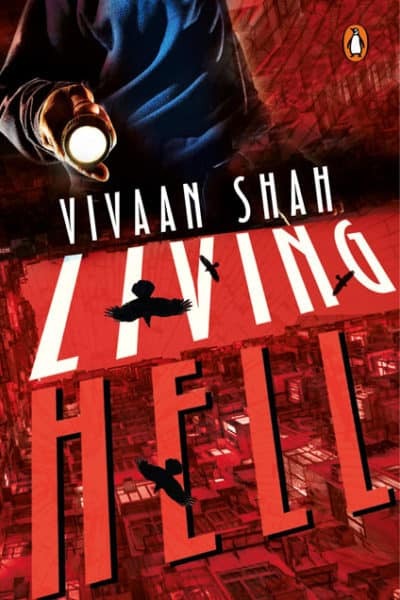 What holds the plot together is the manner of storytelling that Rajiv Mittal aces to perfection. 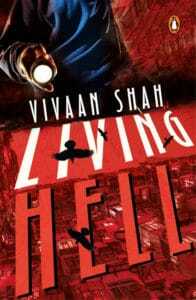 The story unfolds with a moderate pace and in a gradual, though not necessarily chronological, manner. 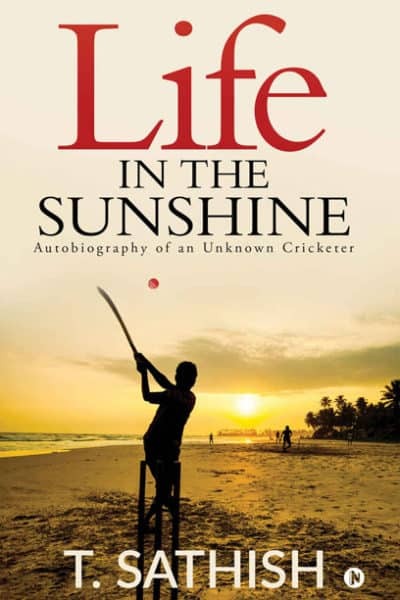 Life in the Sunshine claims to be an autobiography of an unknown cricketer. 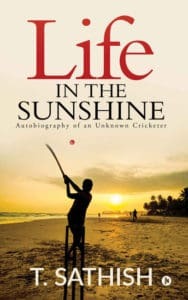 This unknown cricketer is Sat who breathes and lives every moment of his life for cricket. 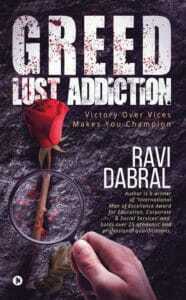 He is an uncanny follower of the game and shares a fervour for the sport with his friends. 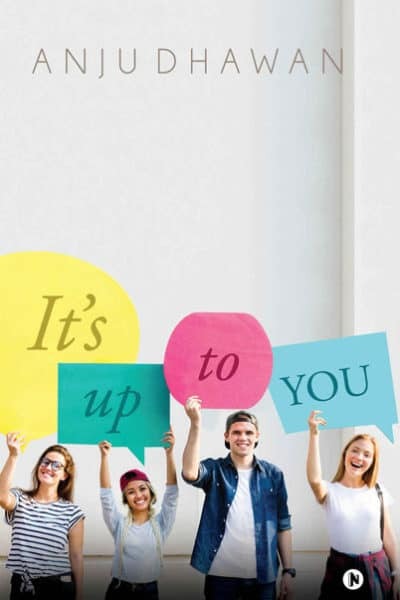 Dedicated to her late father Shri Ram Das Chawla who has influenced her most with his rare and inimitable qualities, It’s Up To You is an inspiring read on the need for taking action in an age where protest and self-representation are at its peak. 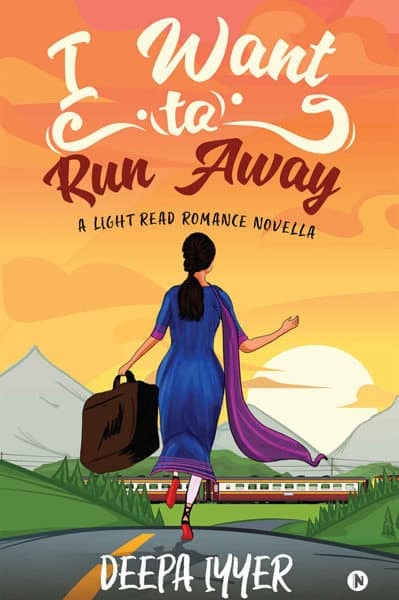 I Want to Run Away is highly dramatic and Bollywoodised and the plot, on the whole, has a sense of a modern retelling of the Jab We Met story though it is not exactly the same. The language in I Want to Run Away is simple and easy to read with minimal spelling or grammatical errors. Author Megha Ahuja believes in doing the right kind of research for every piece of writing that she commits herself to do. And that’s probably why you will find a lot of regional influences, cultural nuances, and detailed descriptions of places and things in her stories. 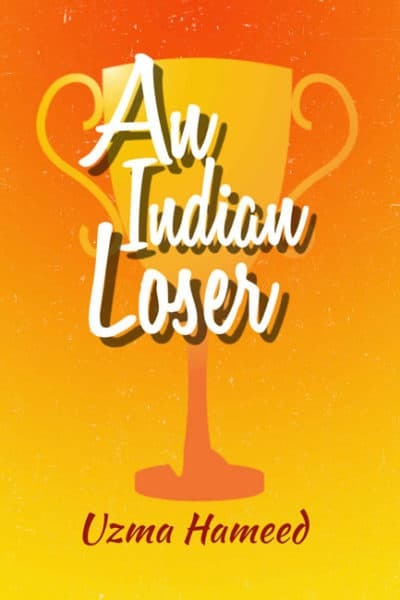 Light and humorous at the beginning, An Indian Loser is the tale of Pichku and his friend Mustang who are soon to appear for the Uttar Pradesh Board Examination. What follows through is a story of friendship and mutual bonding that is commemorated by the very knowledge of their togetherness. 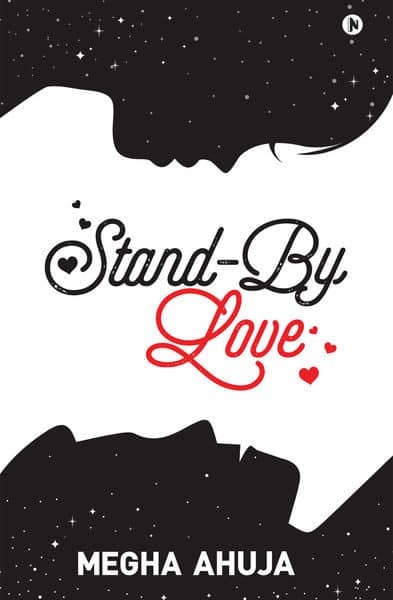 Stand-by Love is a light read and can be read in a single sitting at a go. 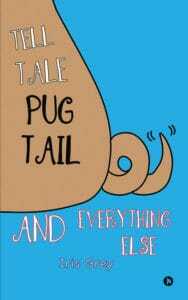 What holds together the work is the strength of characterisation. The plot has an up-and-down frame of flow as things take several sudden and unpredictable turns. 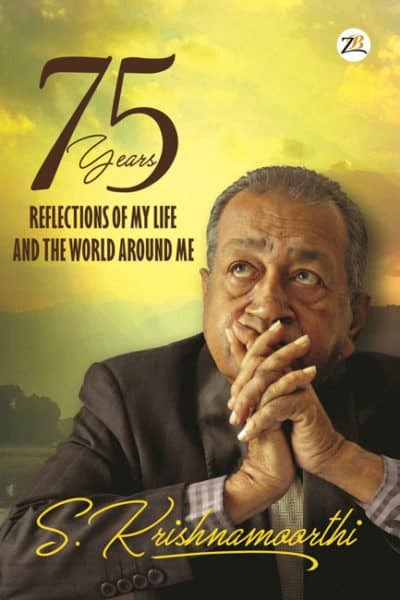 It is a light read and can be read in a single sitting at a go.